Google Chrome browser was one of the late entrant to the much complicated browser world but within short span of time it secure a good place in the market share.Google chrome is capable of doing extra functionalities with chrome extensions. Also it enables the users to browse the web in a much safer, faster and more productive manner . Today we are trying to sort out the best known extensions for web designers ,web developers as well as bloggers.These extensions extra functionalities will help you in number of ways. 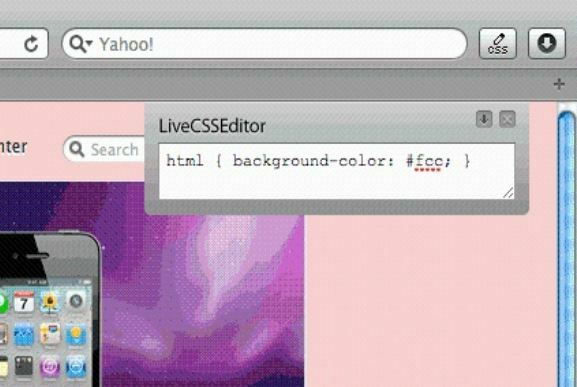 Live CSS Editor is the best CSS editing extension for Google chrome users.You can edit any webpage CSS in no time with a small text box available with the CSS editor.You can also use it for for quick edits, product demos and testing out new ideas. One of the simplest and powerful I found to capture visible content of a Google chrome tab, a region of a web page, or the whole page as a PNG image.This screen capture application from Google also support horizontal and vertical scrolling.This extension is super fast in operation and available for Linux,windows and MAC. One of my favorite Google chrome extension,It can be used to redesign the visual style of any website or webpage that you visit on your Google chrome browser.The Style extension is highly customizable,you can change the colors,add,delete,edit,delete or organise any item in Style extension with in few mouse clicks.means no code to edit, no obscure configuration to find if you are using Stylish extension for Google chrome.Now changing your favourite website look and feel is possible without sending request to that webmaster. 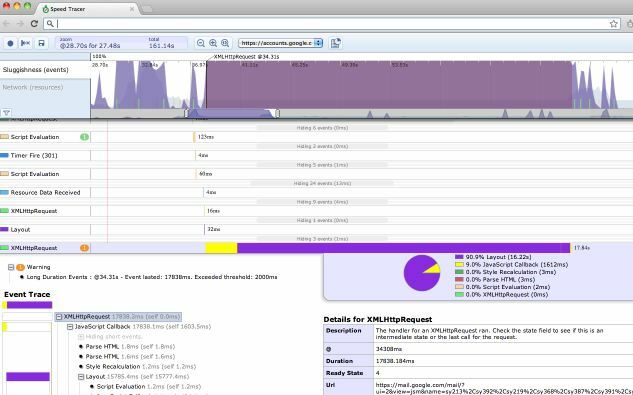 One of the handy extension for those application developers who wish to test their apps performance and fix them quickly as possible.One of the best browser based app testing tool for developers.The user interface of Speed tracer extension is awesome with full of app information and graphs that will help you fix your app issues later. Another great extension for resizing your webpage window into the different resolutions.Window resizer need to access to your browser tabs and window in order to manipulate the window size and read its properties.By default there are there are 3 screen types available to use, such as desktop,laptop and mobile. 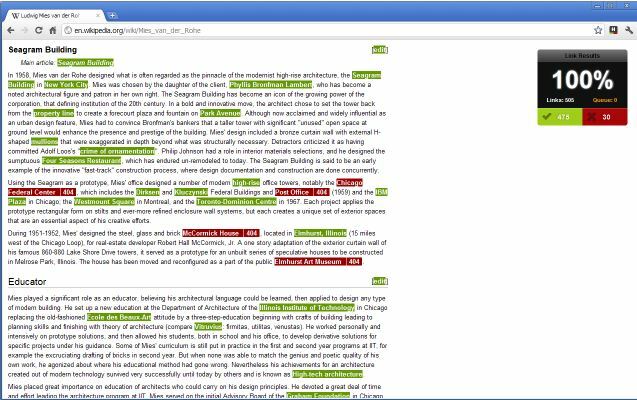 Simple chrome extension to check all the links in any webpage or website.check my links extension also show you which links are valid and which one not valid from any webpage.check my links extension will be a handy one for for web designers, developers and content editors. 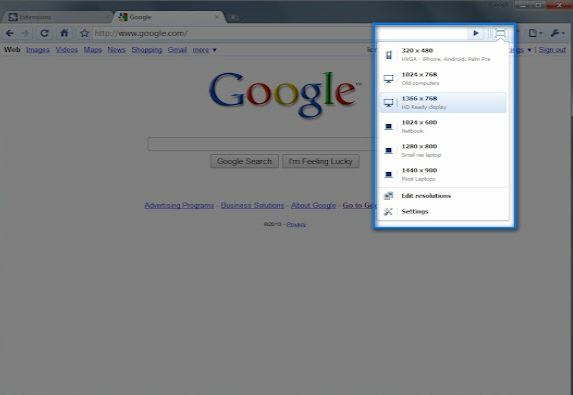 Eye Dropper is another simple extension for Google Chrome browser and one the best utility for web developers. 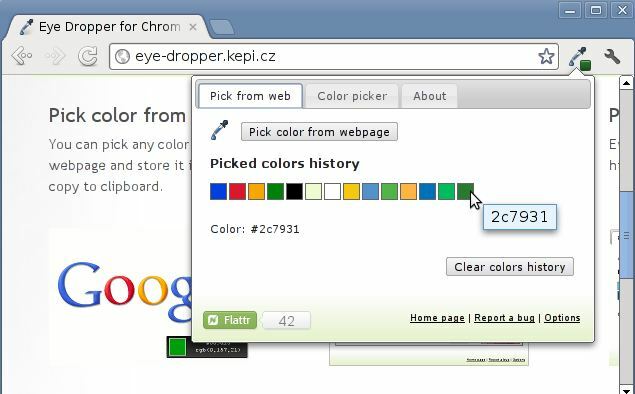 Eye Dropper allow you to check and pick the color of any web page or any object used on any page. Eye Dropper got equipped with advanced color picker tool. If you are a regular Photoshop comps user in a mission to code your website you will feel this extension handy.Comps works in and allows you to load images from your local computer and easily overlay them onto your website for comparing your code against a given design. To get started, click the Comps button, then drag a comp to load to the drop zone in the bottom left hand corner of the page. Click a comp’s thumbnail to load it. If you want to create pixel perfect grid-based layouts this extension for chrome is very useful. Using the grid extension you can create a custom grid overlay for any page. Neo vision is one of the best extension I found for syntax-highlights source code files with customizable themes.It relies on Google Code Prettify (http://code.google.com/p/google-code-prettify/) for quick and simple syntax highlighting.Additionally themes can be easily configured in the options with basic CSS. Seo site tools is one of the best SEO analysis tool for your google chrome browser.Comes with plenty of options such as Alexa data,Yahoo data,Majestic SEO,Semrush.server domain info,social media performance and much more. This extension comes with wide collection of application testing tools for Google chrome.Comes handy and you can use it to validate codes,reload CSS,validate HTML,validate CSS,show passwords,validate links and feeds,remove cookies and much more.